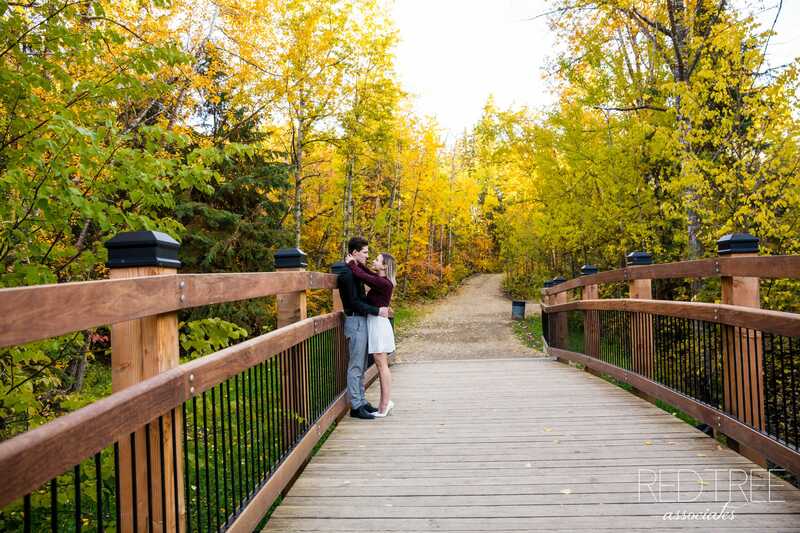 It is no wonder that we spend so much of our fall season photographing engagements – it is such a stunning time of year! 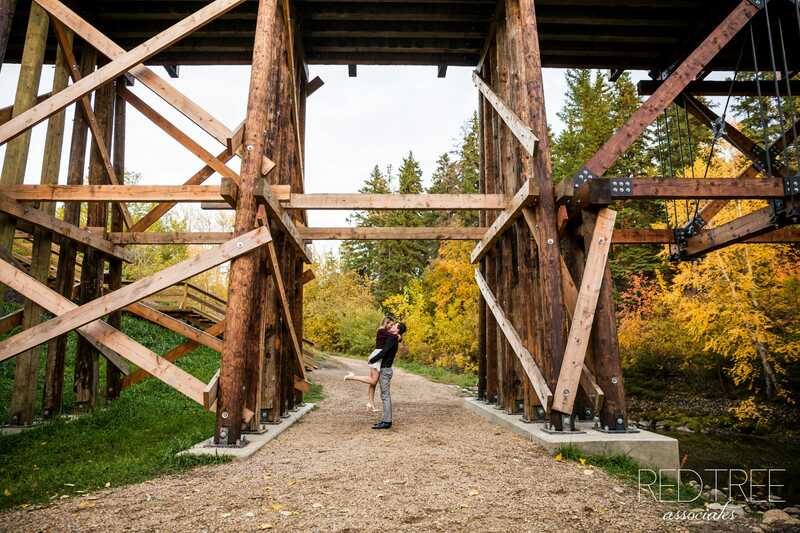 Is there anything more beautiful than all of the fall colours, and that new bridge in Mill Creek Ravine? 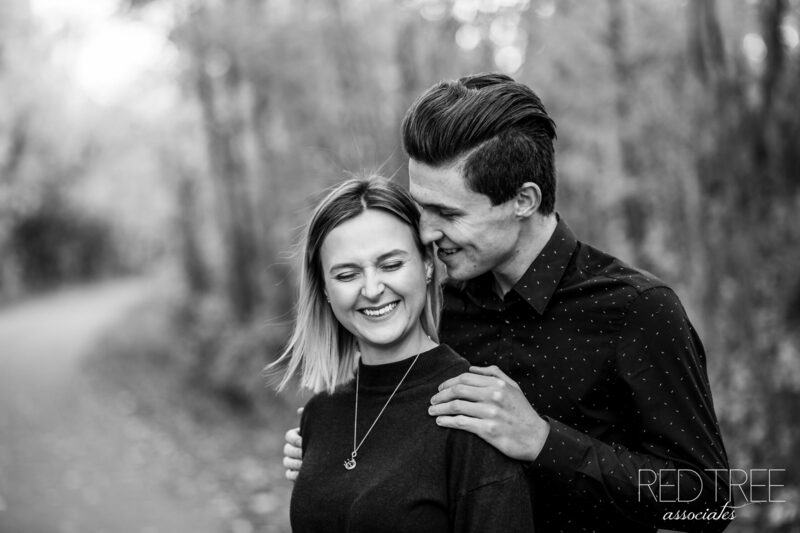 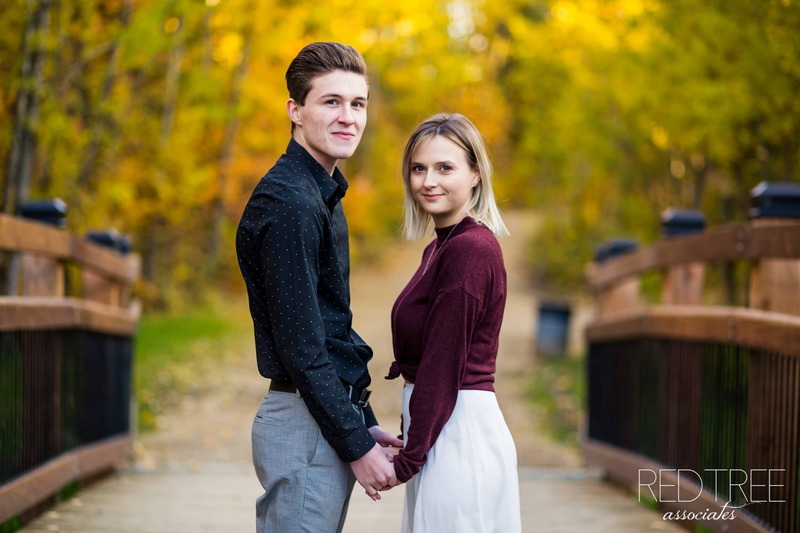 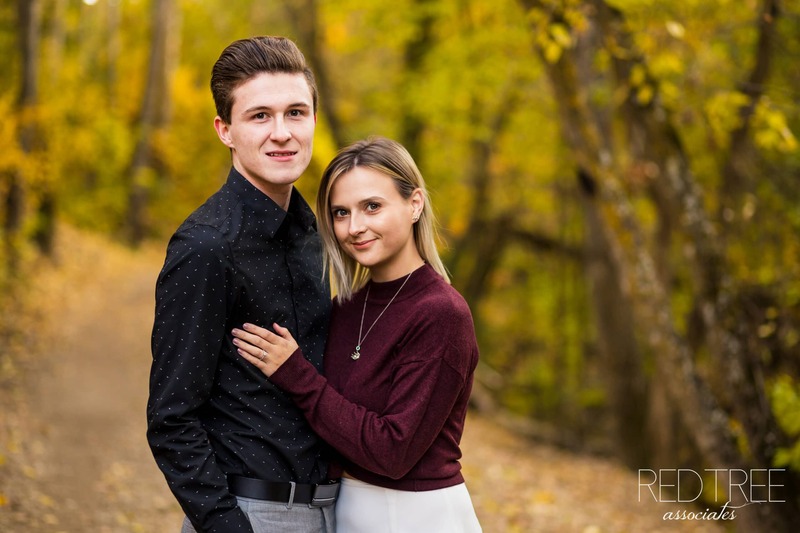 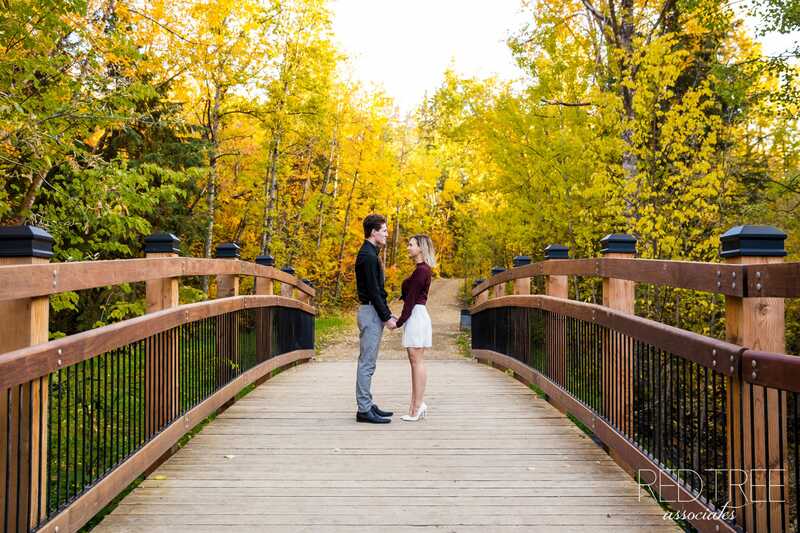 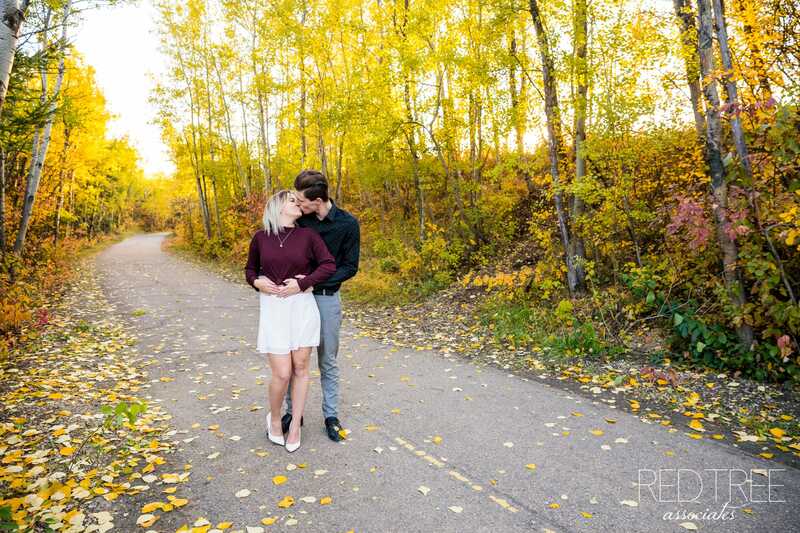 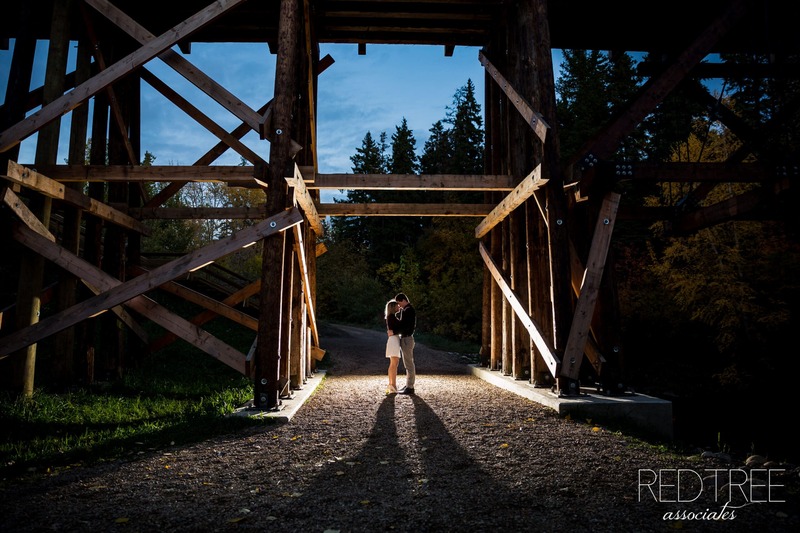 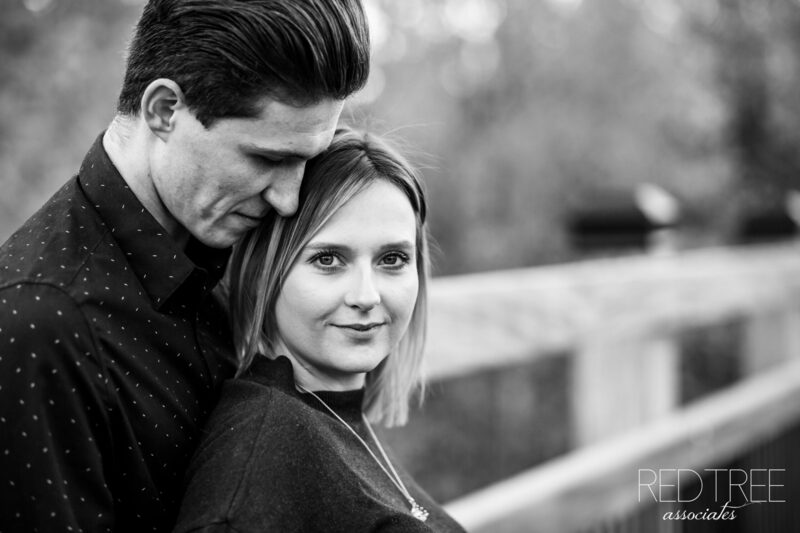 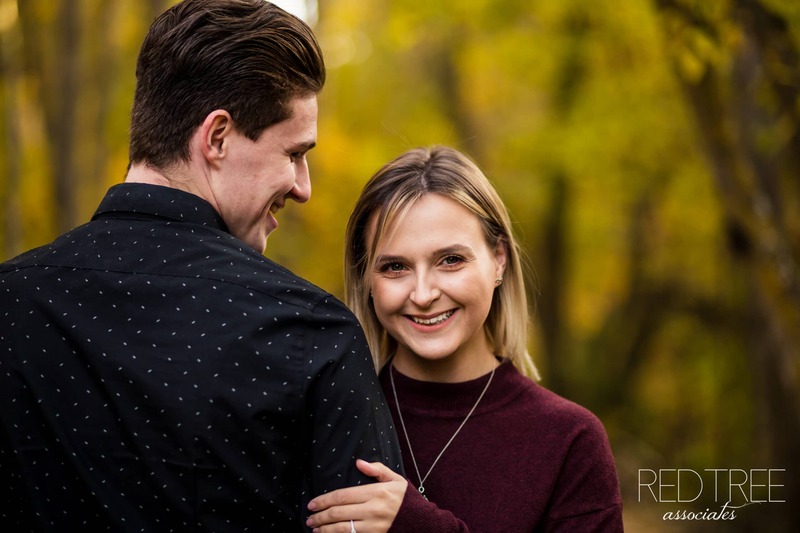 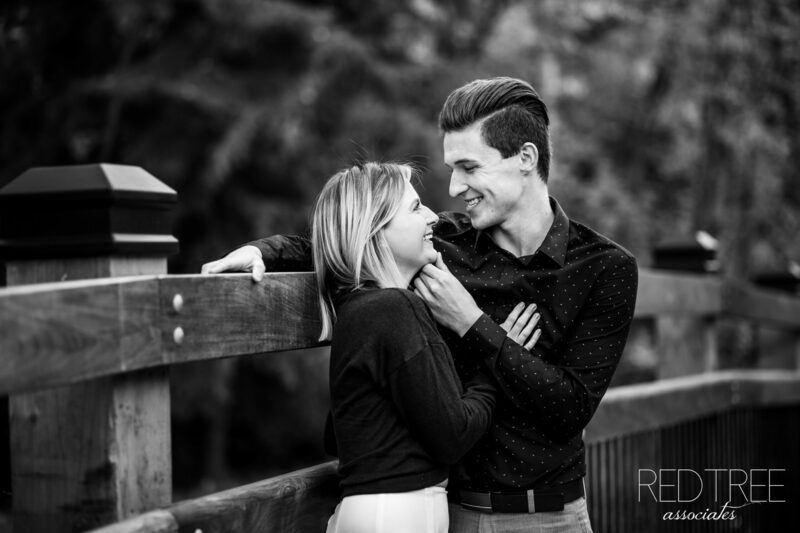 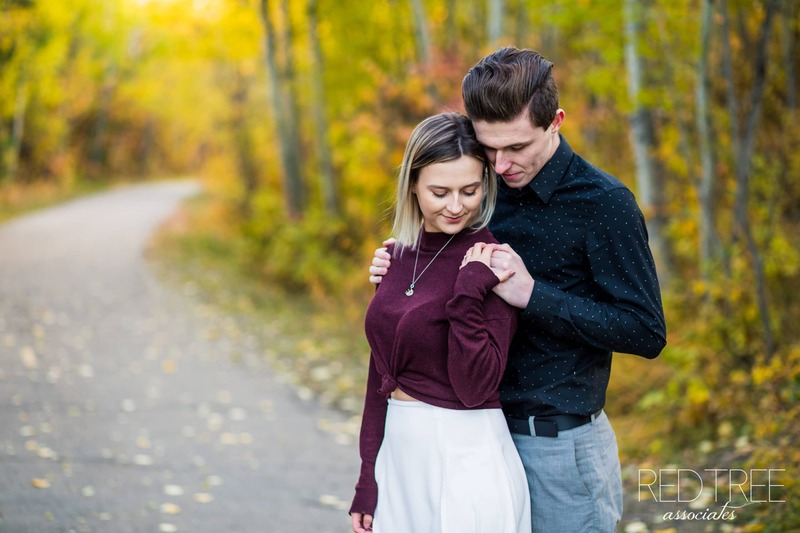 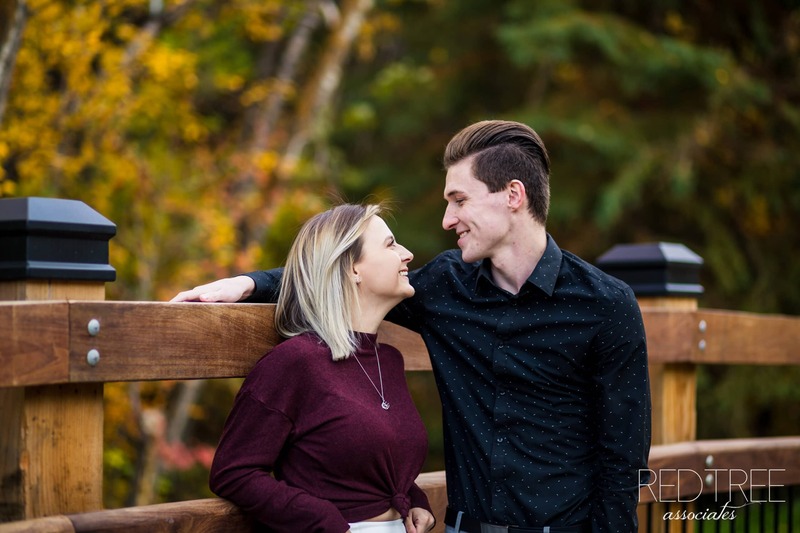 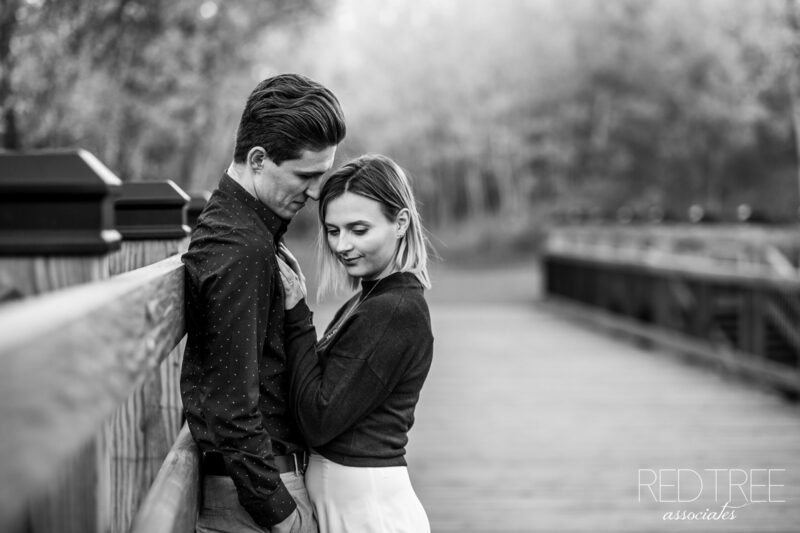 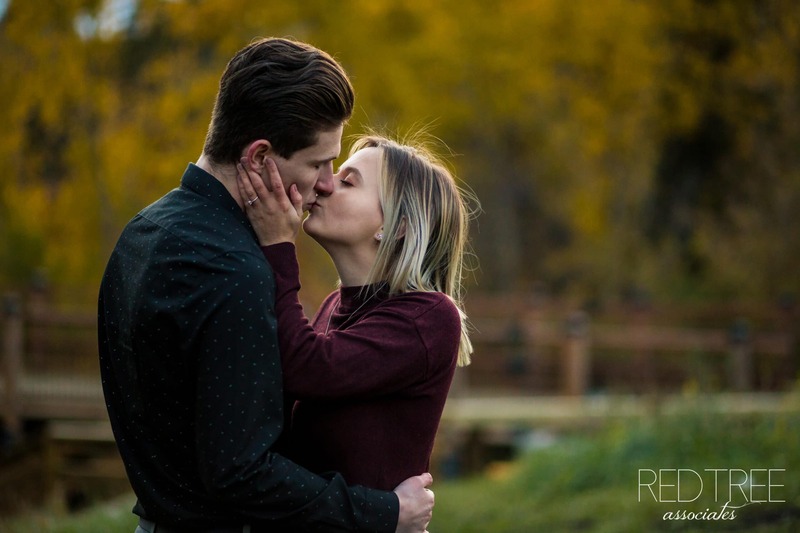 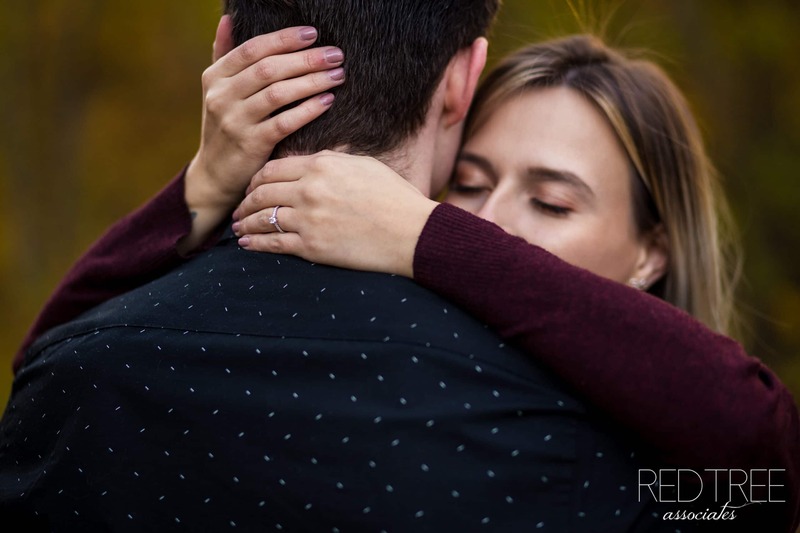 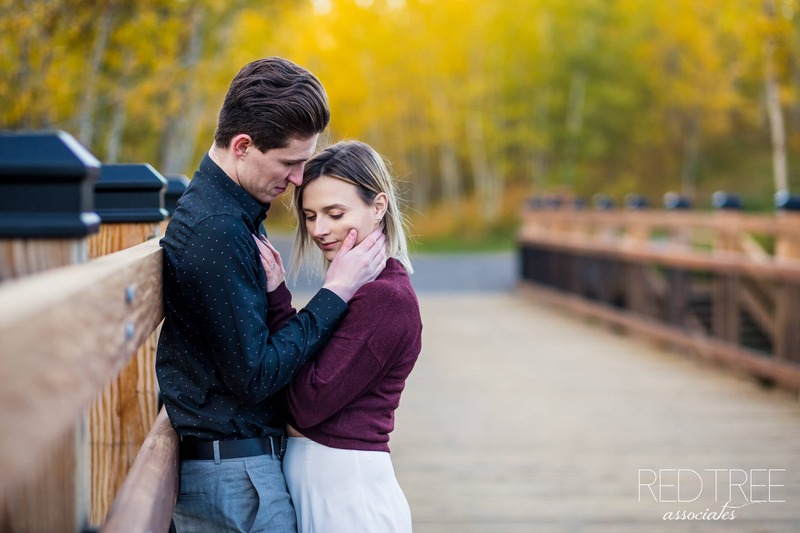 Kristina met with Jeni & Michael for their fall engagement photos in Edmonton – and although it was chilly, they managed to keep each other warm!